With a tradition of hospitality dating back more than 700 years, we warmly welcome you to The Shaven Crown Hotel. 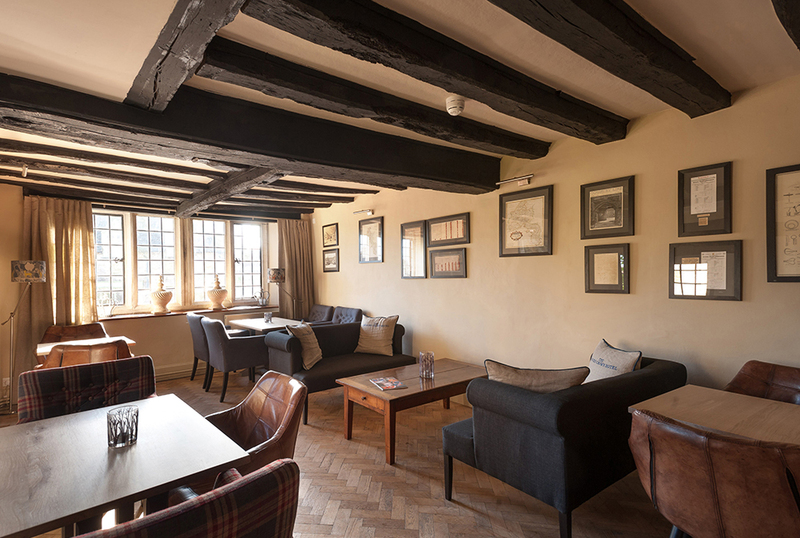 The hotel is full of charm and character with open fires, real ales and home-made food. The hotel is perfectly located for exploring the Cotswolds, with Blenheim Palace and the historic towns of Burford, Witney, Cheltenham and Oxford nearby.